This Study Kit contains the complete set of course materials for SOACP Study Kit 12: Fundamental Service API Design & Management. This Study Kit further includes a number of additional supplements and resources designed to support course completion and exam preparation via independent self-study. 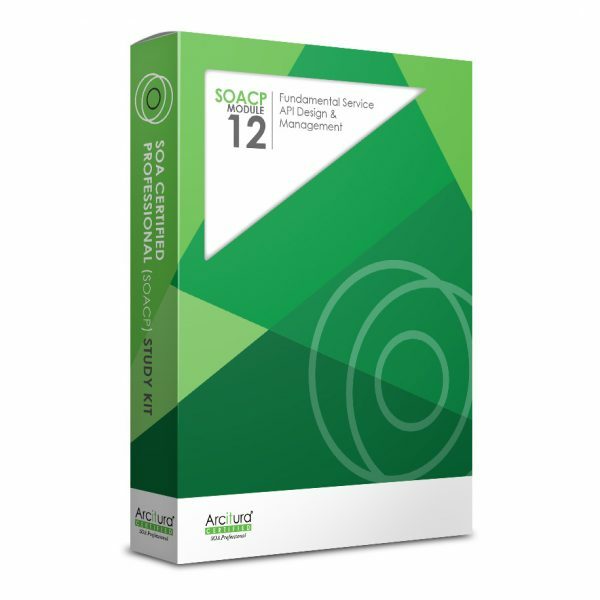 For more information about this Study Kit, visit the SOACP Study Kit 12: Fundamental Service API Design & Management page.